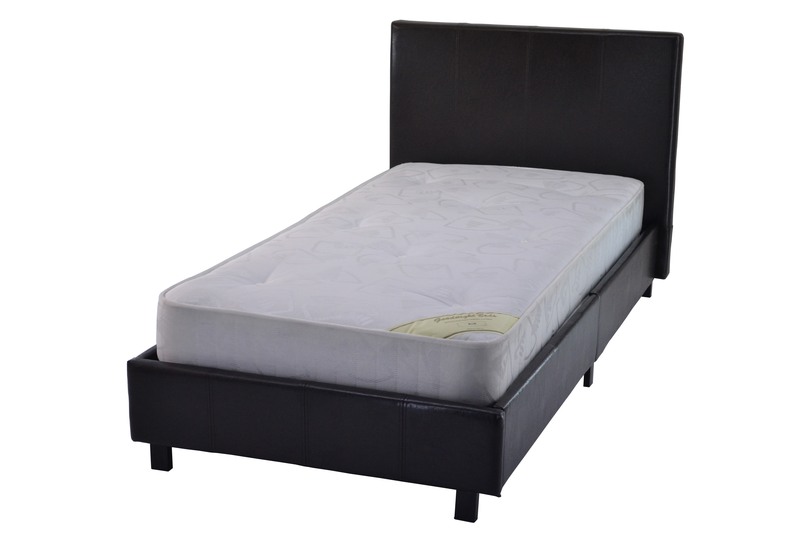 This New York bed frame made in a luxurious Dark Brown faux leather. 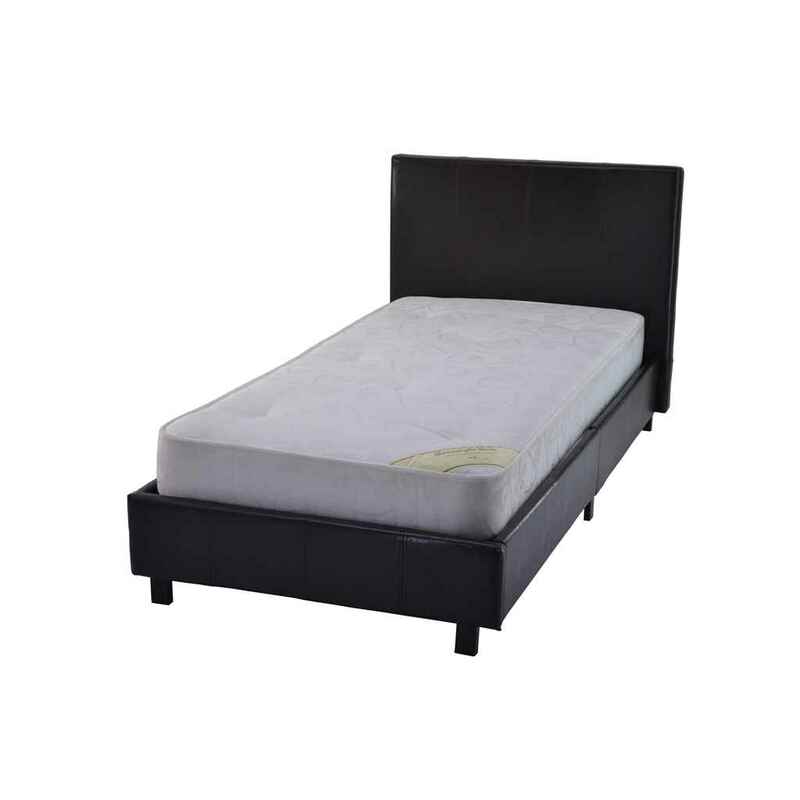 It's plain design will fit perfectly into any bedroom. With an all steel frame, you can be sure this bed frame will provide added support and contribute to a longer life for your mattress.